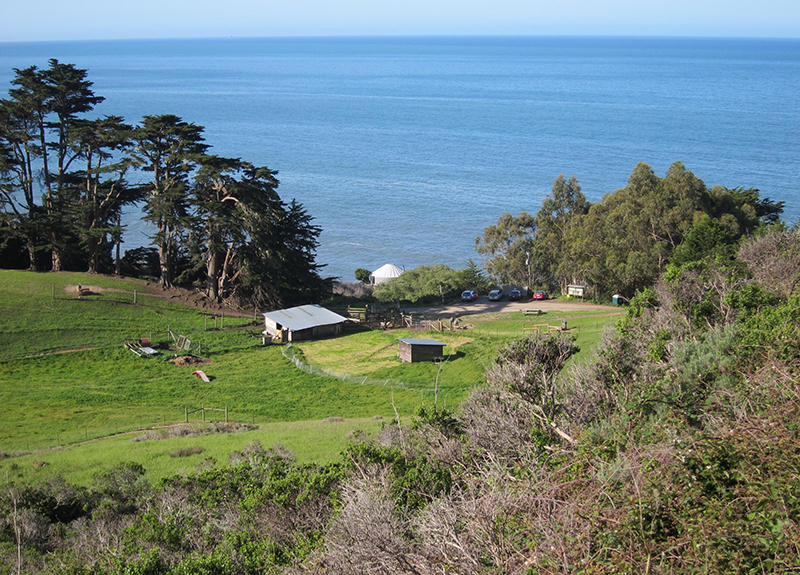 Located on a ridge near Muir Beach in the GGNRA, Slide Ranch provides farm-based environmental education to a wide range of school groups and to the Bay Area community. The focus of the master planning effort was to develop a program for the renovation and replacement of a number of the older buildings on the site. A key part of this effort was to prepare an accessibility plan for the site as well as for the new Educational Center which will be the centerpiece of Slide Ranch’s educational programs. The accessibility plan was based upon National Park Service guidelines and will provide equal access on the site for visitors and staff while maintaining Slide’s rustic agricultural character and natural beauty.